There are more people who have walked on the surface of the Moon than people who have dived below a depth of 800 feet. Pascal Bernabé is one of them. In 1996, still unknown to the public, he accepts to dive 577 feet deep to bring back two robots trapped in a cave. The mission is a success. But Pascal wants more, he becomes addicted to ultra-deep diving. Soon, he makes a new successful attempt to go below 660 feet. 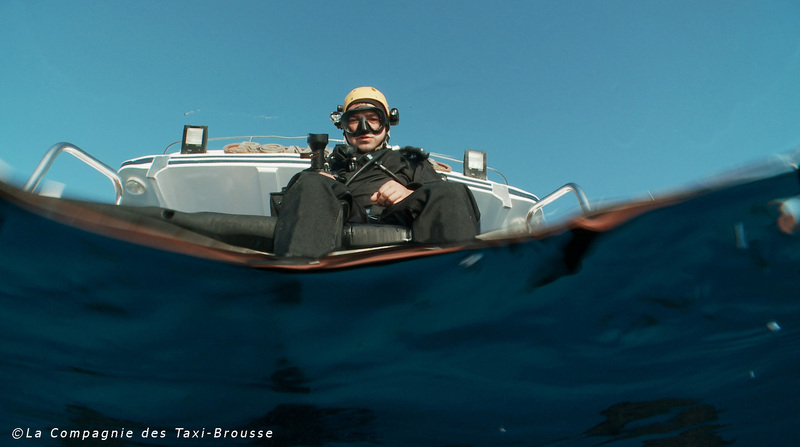 Dive after dive, with the precious help of friends who join him in his passion, Pascal tries to go deeper and deeper. Ultimately, after years of training, he breaks the world record with a depth of 1083 feet. 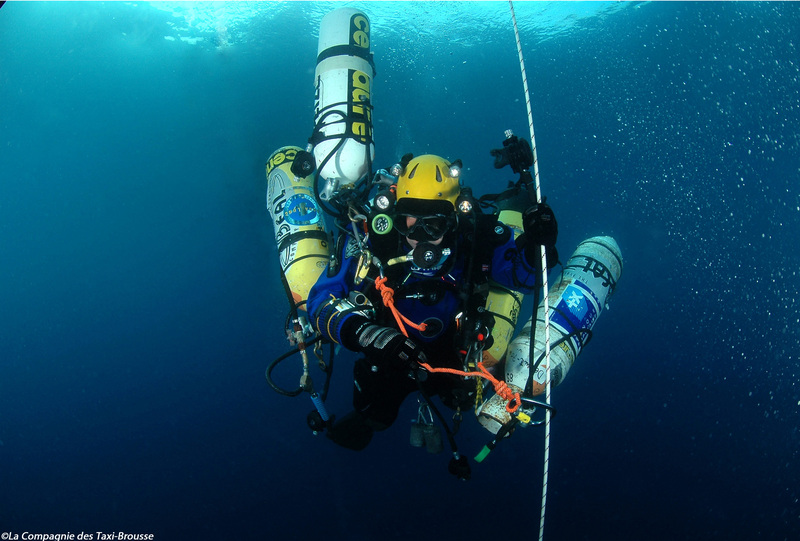 Find out how one ordinary man, Pascal Bernabé, ended up becoming the deepest diver in the world. 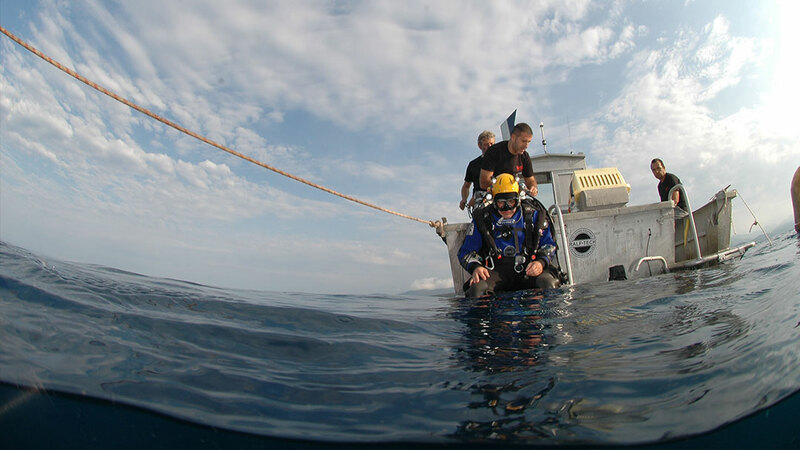 Share the extreme experiences of this handful of men who have pushed the boundaries of ultra-deep diving, sometimes at the cost of their lives. Follow 330m on facebook Official Selection World festival of underwater images 2011 Marseilles/ Grand Prize of the Festival of underwater images Belgrade 2012 / Ushuaia Prize Festival Aventure et Découverte de Val D'Isère 2012/ Official selection a / Extreme Prize Mediterranea Frestival 2012 Antibes / 1st prize "PAF Tachov" Festival Czech republic / Jury's Special mention at the 44th FIME / North Sea Film Festival Award Official selection at La Rochelle Internantional Adventure Festival 2012 / Underwater film festival of Sofia / SPORT MOVIES & TV 2012 / "WORLD FICTS CHALLENGE - BEIJING WORLDWIDE FINAL OF CHAMPIONSHIP OF CINEMA AND SPORT TELEVISION"